I love looking at these things. Not for the general nostalgic rush, but to see the individual games highlighted. 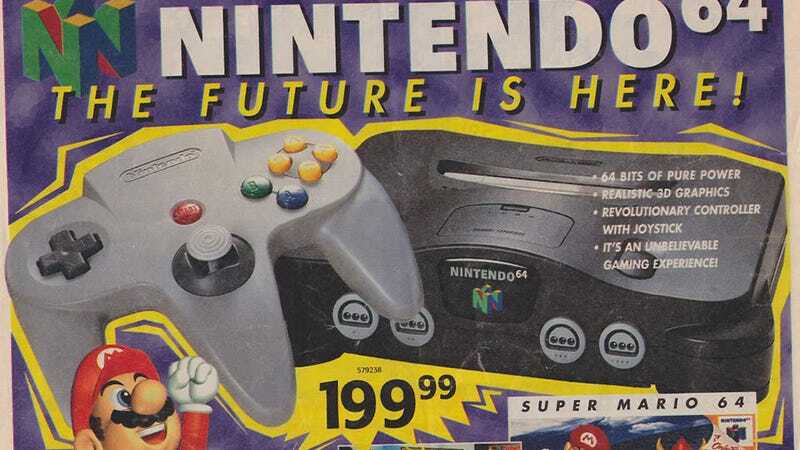 Of the titles retailers thought would shift units that year, which ones do we still talk about today, and which had we stopped talking about by 1997. That Saturn section, for example. Virtual On, Nights, Daytona... as good as the N64 and PlayStation were, if I had to go back and scoop up a bag's worth of stuff, it'd be that Saturn section.